ATS has just launched a brand new update to its Aintree Grand National app with brand new interface and usability and tons of great new features! 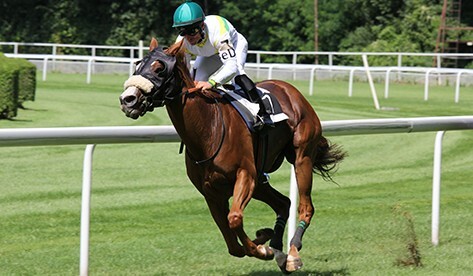 Explore the rich heritage of the worlds most famous horse race and one of the highlights of the sporting calendar with this fantastic new update voiced by racing legend Richard Pitman. Find out about the legendary races, horses and jockeys and test yourselves with our fiendishly difficult quiz. Follow the links to download the latest update for Apple and Android, and you can save your pennies for the big day because it is free!